Innovative ideas and concepts for participants to implement in their own child care settings. The 8th Annual Design Institute combined presentations by leading professionals in the fields of early childhood and design, and outdoor hands-on activities. 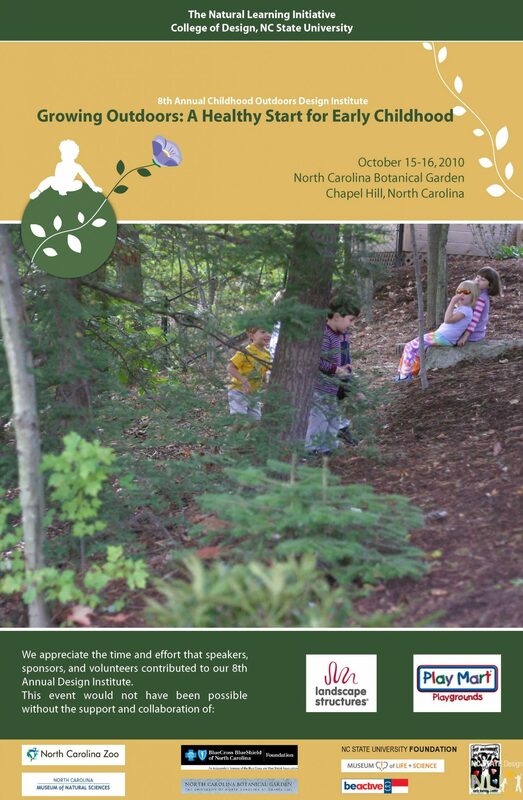 Outdoor, hands-on activities were organized on the grounds of the NC Botanical Garden on Thursday and Friday afternoons. Participants learned innovative ways to entice preschool physical activity, to see examples of how the designed environment engages children in outdoor play, and to see the many ways outdoor activity supports healthy development. Anna Carter, Assistant Section Chief, NC Division of Child Development. Randy Fulk, PhD, Linda Kinney, Jessica Hoffmire, NC Zoo, Asheboro. 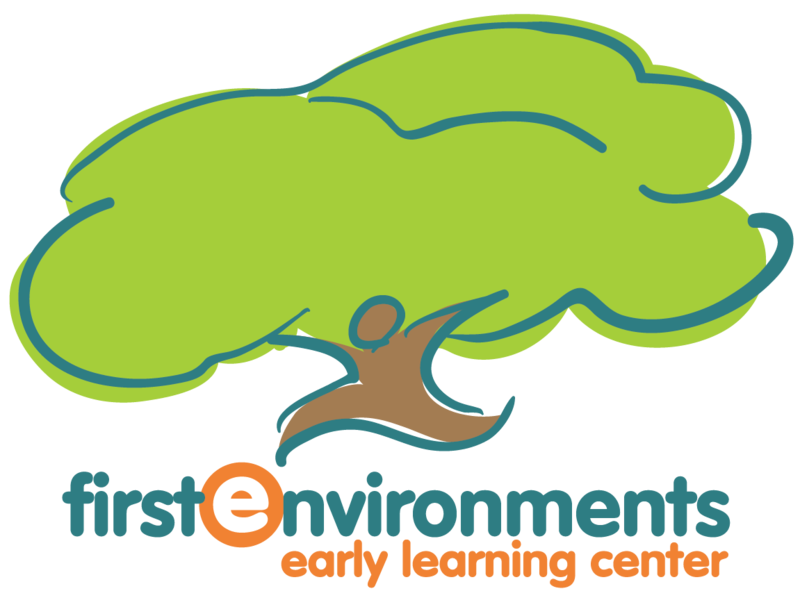 Beth Lake, Sue Espersen, Ken Williams, First Environments Early Learning Center, EPA-NIEHS. Jani Kozlowski, Policy Unit Manager, NC Division of Child Development. Ed Norman, NC Division of Environmental Health. 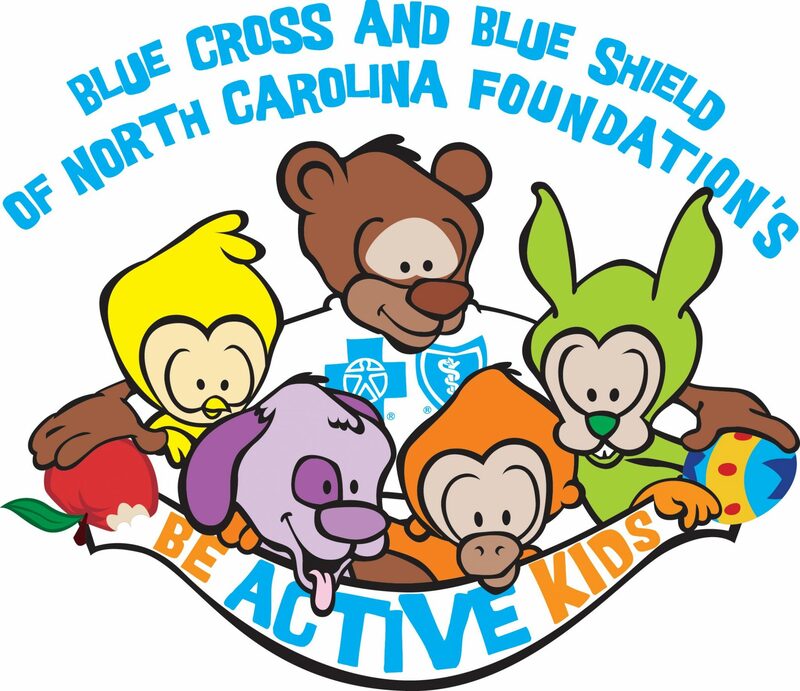 Rich Rairigh and team, Senior Program Manager, Early Childhood Development, Be Active North Carolina, Inc.
Betsy Thigpen, MS Child Development, Early Childhood Consultant. Robert C. Whitaker, MD, MPH, Professor of Public Health and Pediatrics, Center for Obesity Research and Education, Temple University. Philip Waters, Play Project Coordinator, Eden Project, Cornwall, UK. Robin Moore, DiplArch, MCP, Director. Nilda Cosco, PhD, Education Specialist. Michele Rivest, Project Associate, Smart Start Liaison.